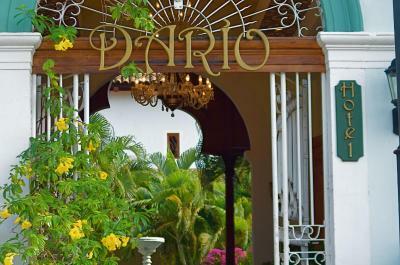 Lock in a great price for Hotel Dario – rated 8.8 by recent guests! 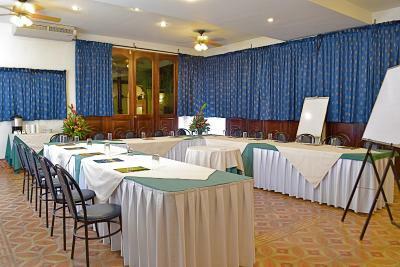 The location is optimal as it is in the heart of the main avenue. 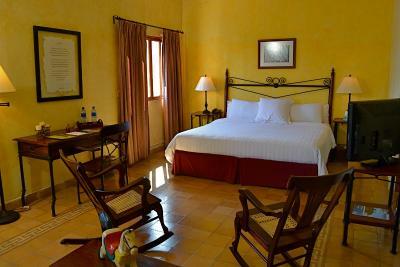 The hotel is comfortable and the staff is friendly and accommodating. Don Ramon is the best! And the breakfast is a great way to start your day!!! 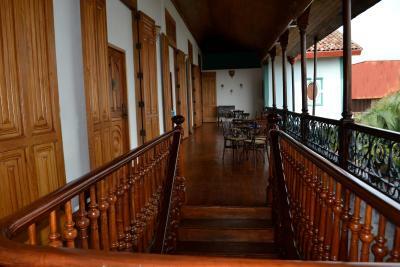 Beautiful property in the colonial style in the heart of Granada. 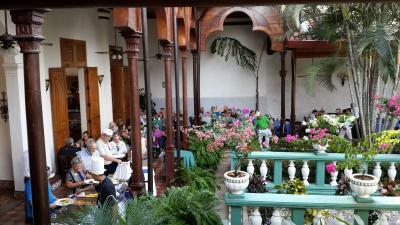 Open courtyards with seating makes it a great place to get out of the heat of the day. The room itself was huge, very comfortable, clean and complete with good size refrigerator and coffee maker (there is a supermarket opposite). Breakfast was dynamite. Air conditioner worked well. The staff was the most friendly and helpful/accommodating that I could have wished for. There was a really nice free breakfast and they offered coffee refills regularly. I will stay there again without a doubt. 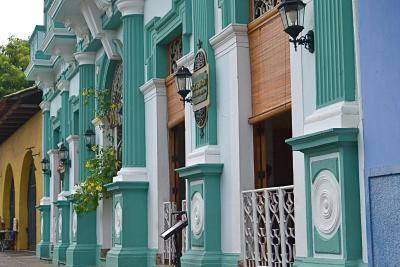 I loved the building and the decorations of the hotel. It’s very well kept and clean. I felt like I got my money’s worth throughout my stay. The staff was kind and attentive. The breakfast was delicious and huge! Centrally located but load music across the street made it difficult to sleep. 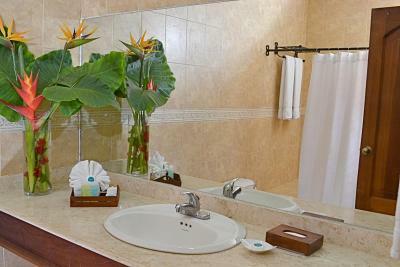 Location, ambiance, decor, cleanliness, AC, hot water, staff, front desk - very helpful. The service was excellent and the facility was beautiful. 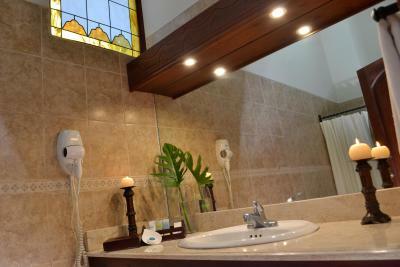 The location was perfect- walking distance to everything, including restaurants, spas, city center, shopping, etc. 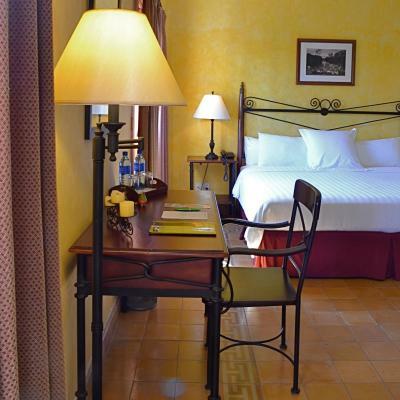 Hotel Dario This rating is a reflection of how the property compares to the industry standard when it comes to price, facilities and services available. It's based on a self-evaluation by the property. Use this rating to help choose your stay! 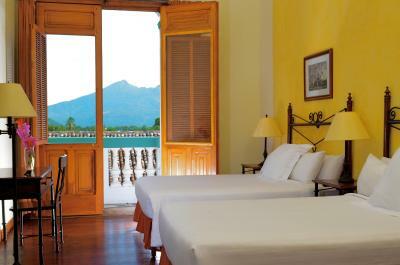 One of our top picks in Granada.Set in a colonial mansion less than 350 feet from Granada Cathedral, Hotel Dario offers charming accommodations in the city’s old town. 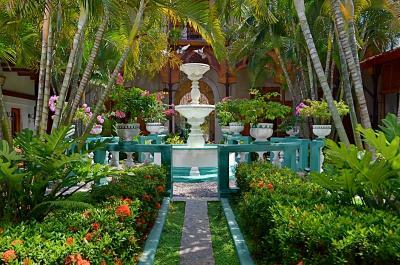 It features an outdoor swimming pool and an à la carte restaurant. 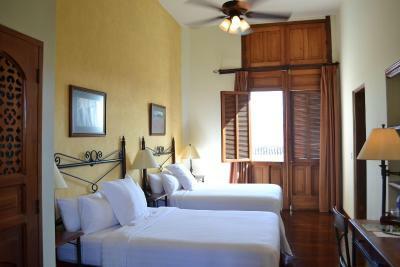 Each spacious, air-conditioned room at Hotel Dario has attractive décor with wooden floors. 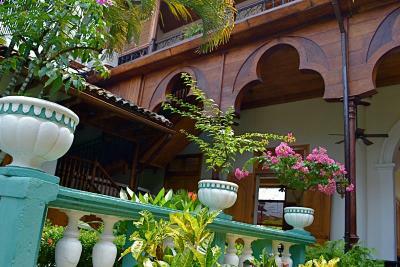 It features a balcony overlooking the Dario’s attractive gardens. 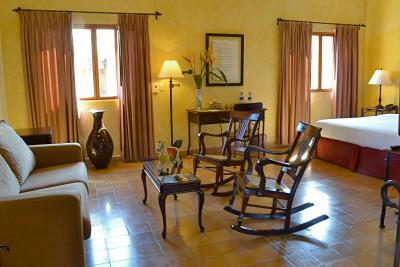 There is also high speed internet conection and cable TV. Guests can enjoy breakfast in the Chocolate Cafeteria, which also serves light meals and tapas dishes throughout the day. The Tranvia Restaurant offers a range of Caribbean and Nicaraguan cuisine. 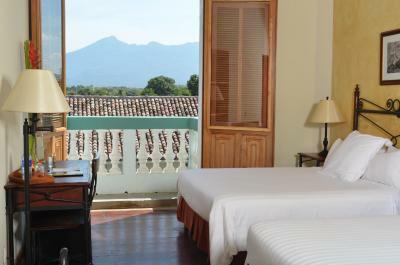 The hotel offers views of Mombacho Volcano and is just 0.6 mi from Nicaragua Lake. Central Park is just 5 minutes’ walk away. 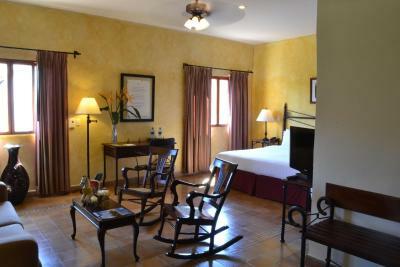 When would you like to stay at Hotel Dario? 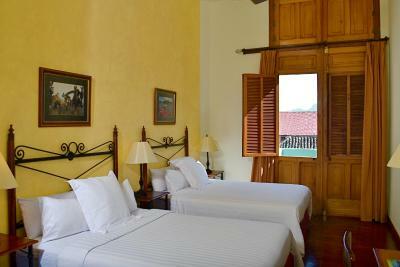 This spacious room is decorated in a colonial style and comes equipped with air conditioning, cable TV and free Wi-Fi. The room overlooks the garden. 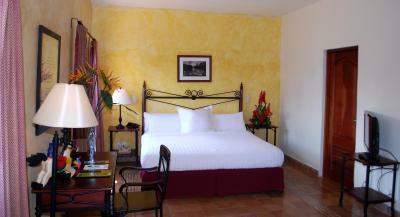 This spacious, air-conditioned room has attractive décor with wooden floors, and features a balcony overlooking the Dario’s attractive gardens or pool. 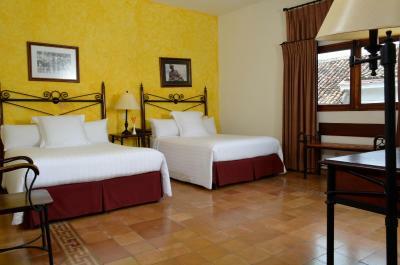 There is also free Wi-Fi and cable TV. Please note that this room has a street view, so it might be noisy at night. They look to the zona viva area of Granada. This suite features a seating area, spa bath, mini-bar with snacks, and is located in our conference Room in front of the Hotel. This junior suite has a living room, bathrobe and mini-bar. 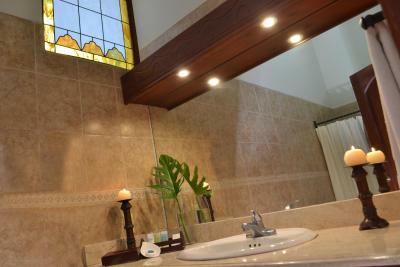 The bathroom features a tub. 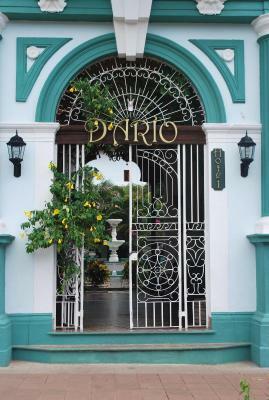 Its unique colonial architectural beauty and warm typical houses Grenadines environment come together to create an atmosphere that makes the HOTEL DARIO, the first and only five-star Boutique Hotel in the city of Granada. 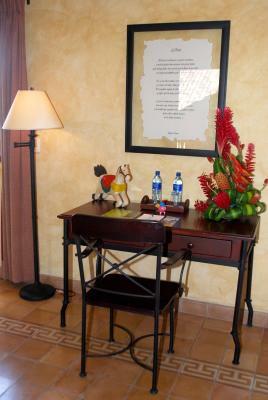 House Rules Hotel Dario takes special requests – add in the next step! Hotel Dario accepts these cards and reserves the right to temporarily hold an amount prior to arrival. Please note that the property is located in a place surrounded by some establishments that could generate some noise during some periods of the day. Please note that all bookings from Dec 29th to Jan 1st include the New Year's Eve party. Hot water was good. Staff very friendly. The pool needs a bit more tending to as the water was a bit cloudy but still a fun amenity to enjoy especially in 90 degree weather!!! 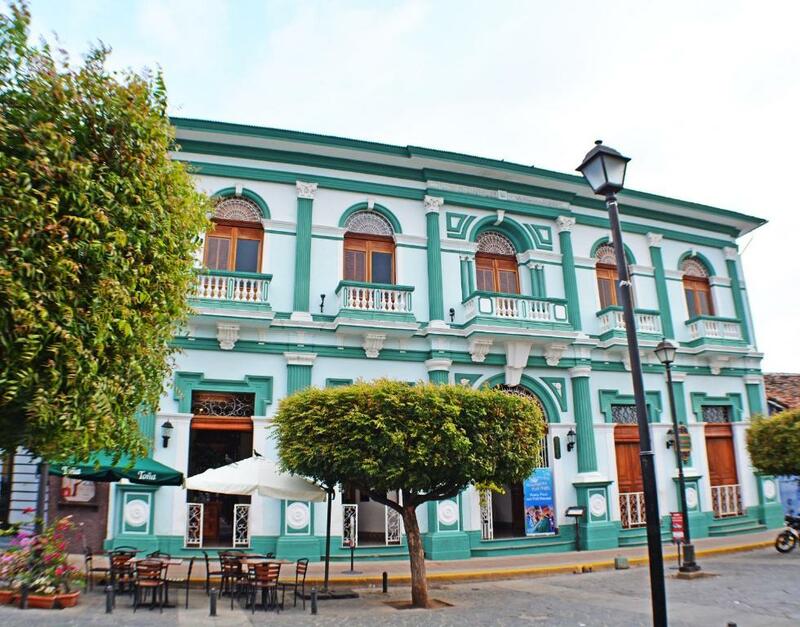 Hotel Dario is a beautiful, colonial style hotel that sits right on La Calzada, which is the place to be to experience nightlife in Granada. More impressive is the staff who are just lovely. We will definitely be staying again!! Location is great, but if you get room to the main street, is very busy and there is loud music till late night. Unfortunately there was no hot water at the time of our stay. 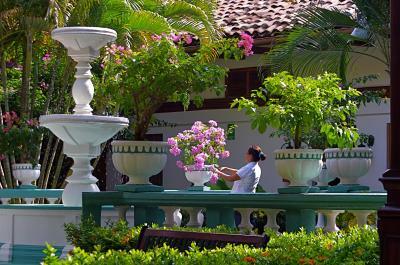 The old colonial building and gardens are just simply beautiful! 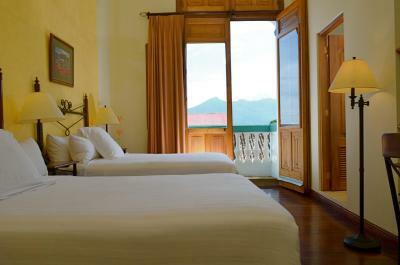 Specious and comfortable rooms, great view from the balcony. The staff was excellent. Nice pool for the kids. 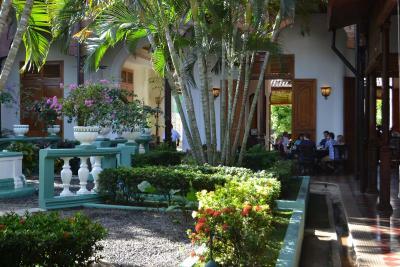 Beautiful hotel with a very nice courtyard, excellent location in the city centre. Very friendly service and nice Nicaraguan breakfast. First off the hotel is located directly opposite 2 bars. We stayed on a Tuesday and Wednesday and both nights they played music full volume until 2:30am! You can’t escape the noise!! What made it worse is when we asked the staff they said it’s like that every night, worse on the weekends, so they knew we were in for a rough night and chose not to forewarn us when we arrived. For example, they could have supplied some ear plugs or warned us what to expect. Overall, this feels like a hotel that has passed its peak, which is a real shame for such a beautiful place. The pool, although lovely, wasn’t kept clean and the staff seem reluctant to turn on the lights around the courtyard in the evening which meant that the communal areas were left in the dark. The food menu (breakfast and dinner) wasn’t available in full on our visit and the food we ordered was not great quality. Such a shame because this could be a stunning hotel! Great staff, breakfast and location! No hot water to shower or wash with. No lites on steps at nite. We left VERY early in the morning and asked for a "to go" breakfast. They agreed and then did not have it. Nothing to complain about...they have even improved on small complaints I had in the past such as the internet speed (it is very fast now). 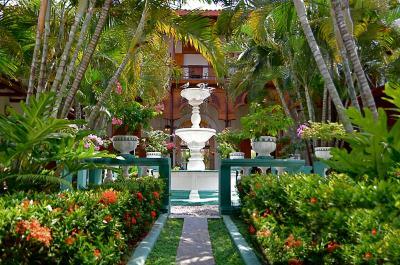 I was married at this hotel and return as often as I can...great staff, food, location and service. To me it is truly to the center of the Calzada and represents the best of Granada. We were in Nicaragua when all the protesting started in Grenada. The staff were amazing, we decided to leave that day (as planned) even though we were told it wasn't safe, we felt it was better to leave while we still could. 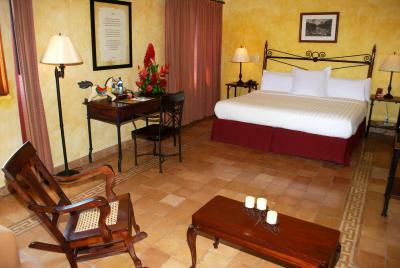 The staff were amazing they even whatsapped me to make sure we had made it to San Juan Del Sur safely ( which we did). 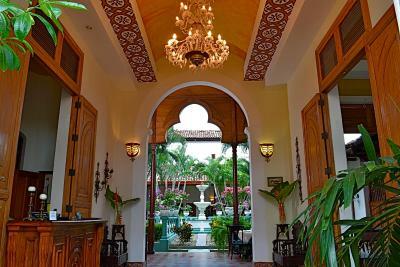 Its a beautiful hotel and would definitely recommend staying there. The water was shut off during busy morning 'shower' hours; they could have warned me better; but I was able to manage... a better warning would have helped. I do understand, however, how things work in Granada. Don’t use the laundry service. It was VERY expensive and the clothes came out dirtier than when they went in. I felt really ripped off. The wait staff was excellent. 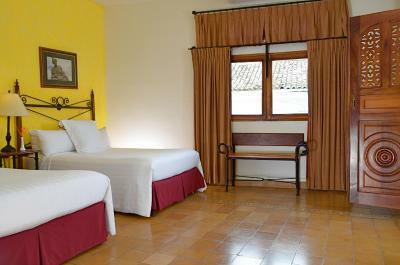 Hotel Dario is located in the heart of Granada. 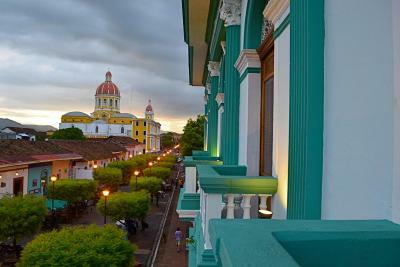 Less than 5 minutes walk to any places in Granada. The staff is so nice and caring. Room extremely quite and breakfast very good.